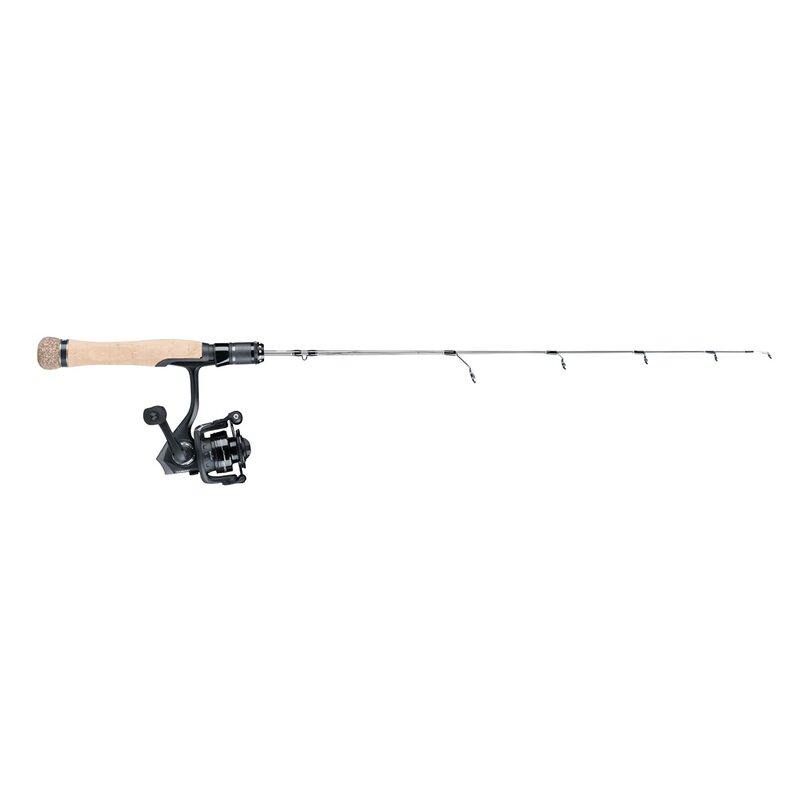 Amazon has some great prices on these Abu Garcia Ice Rods & Combos. Fill out and complete your rod arsenal while these are on sale this offseason. TIP: Ice rods also work great for vertical jigging under your boat transducer on open water. Amazon has some great prices on these Abu Garcia Ice Rods & Combos. If you need a quick boost to your rod arsenal order now and have them in time for your outing this weekend.